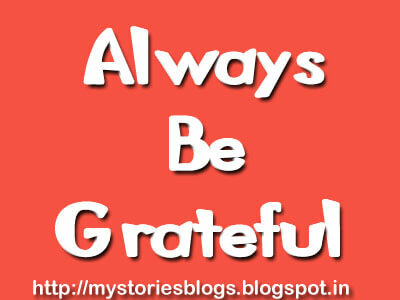 Friends, today I am going to write about m gratefulness about things God has given me throughout my whole life till date. What do you think, everyone should be grateful for things they are getting? I am grateful for my all relations I have received in my life i.e. I am grateful for all things I have in my life i.e. Thank God for giving me everything in life and I am still receiving His Blessing for my rest of the life and my family and belongings of mine. What is the Meaning of Suvidha Centre ? MyOwnStories Blog Copyrights - 2011 by RapidForceAds. Awesome Inc. theme. Theme images by imagedepotpro. Powered by Blogger.